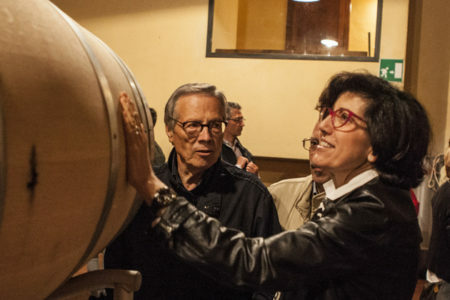 As the leading specialist organiser of Chianti wine tours with over a decade of experience, we offer a huge selection of Chianti tasting tours to suit all tastes and budgets! 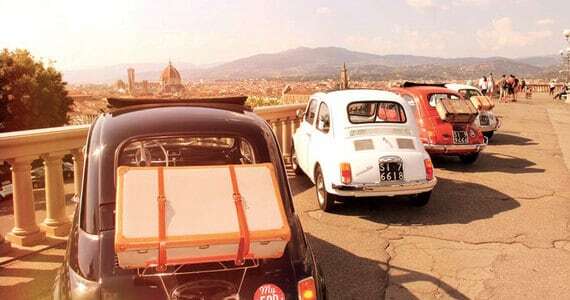 We can arrange your travel, accommodation and Chianti wine tours for you, and all you will need to do is turn up on the day and enjoy the bubbles. 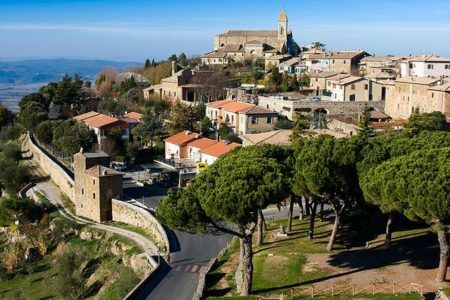 Typical places that are visited on our Chianti tasting tours include world-famous Chianti wineries, and no trip to Tuscany would be complete without visiting at least one picturesque Tuscan village such as Montalcino, Montepulciano or San Gimignano. 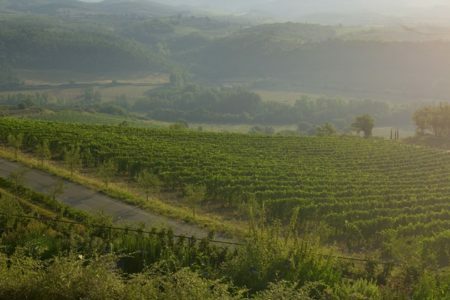 Our friendly team would love to hear from you on +44 (0) 1920 46 86 66 or at info@grapeescapes.net to discuss your requirements and suggest suitable packages, however we have listed below some of our favourite Chianti wine tours, which are also available to book online. 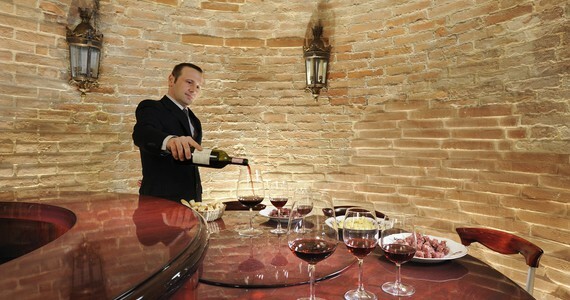 Our Essential Chianti wine tours are offered in a wide choice of hotels in Siena or Florence. We have designed these fabulous short breaks to offer the maximum flexibility to our clients; they are available both mid week and weekend throughout the year, providing you with the complete freedom to choose your travel dates. 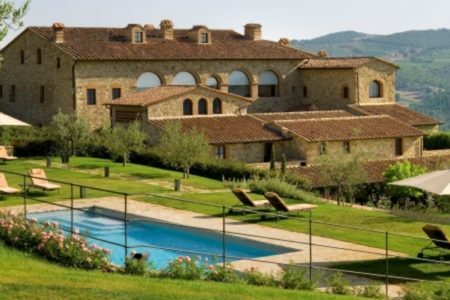 Offering a great introduction to Tuscany, have a look at our Essential Siena and Essential Florence breaks, and prices start at £247 per person. 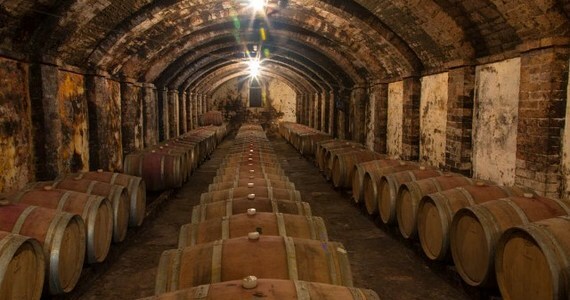 If you are looking for the ultimate luxury experience, our Exclusive Chianti wine tours are perfect for you! 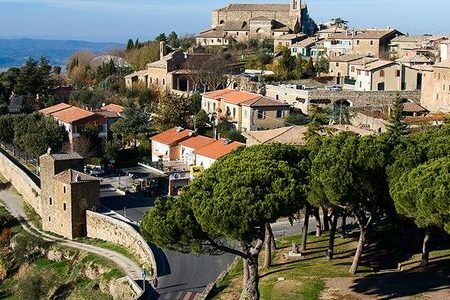 Based in the very best hotels and including luxury transport, private tours at prestigious wineries and gastronomic dining, there is no better way to experience Tuscany. 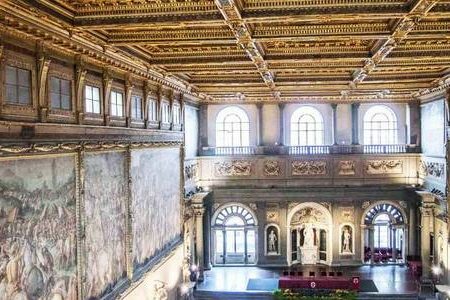 Our Exclusive breaks offer you the complete freedom to fully customize your trip, from your travel dates to the Chianti wineries which you visit. 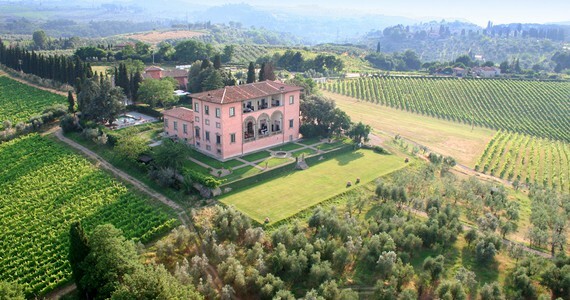 Have a look at our Exclusive Chianti, our Exclusive Florence or our Exclusive Siena for detailed information and prices. 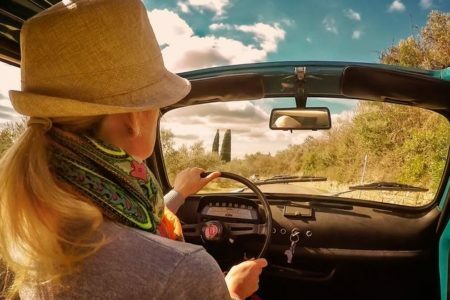 As well as offering tailor-made itineraries for stays in the vineyards as the guests of lovely properties, we offer a fabulous Villa break and our Tuscany and Fiat 500s package to experience the true Italian life. 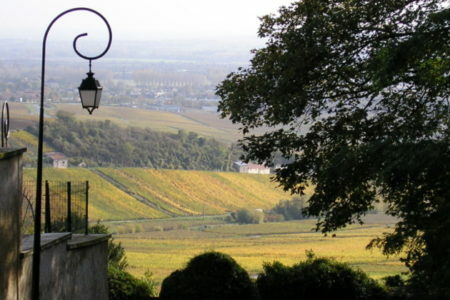 In the event that the above-mentioned tours do not match your requirements, our specialist would be delighted to create a bespoke itinerary that is tailored to your exact needs and budget. 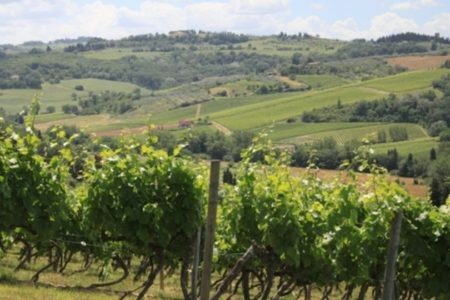 We have created so many Chianti wine tours for individuals, groups and businesses over the last 12 years and our knowledge and reputation in the region is unrivalled. A rather late thank you for organising our wonderful break in Florence last weekend - it was the first time to the city for both of us and we loved every minute of it. The Brunelleschi Hotel was perfect in every way, brilliant location but very quiet and they looked after us really well. The wine tasting was just round the corner and again a very enjoyable experience. Thank you again - it was a memorable weekend well organised thanks to you and your team at Grape Escapes. 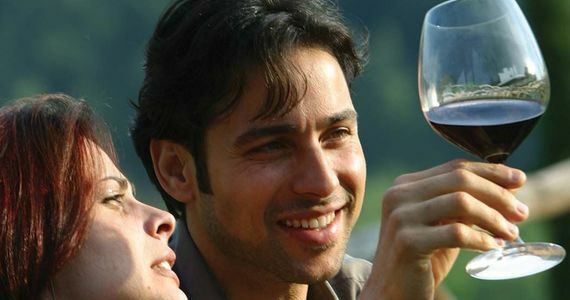 This 2 or 3 day Siena Wine tasting tour is the lowest priced of our Tuscan holidays and offer a guided and transported vineyard tour as well as a enlightening tutored tasting session with local delicacies. 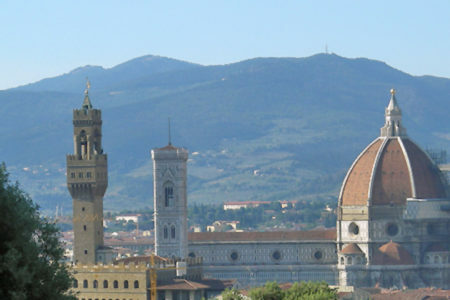 Based in the fascinating city of Florence, you will enjoy a tutored tasting of Tuscan wines and walking tour of Florence. 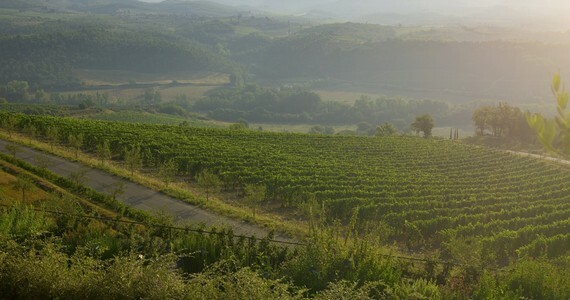 Three and four day wine tour in Tuscany. Available mid-week and weekends throughout the year. 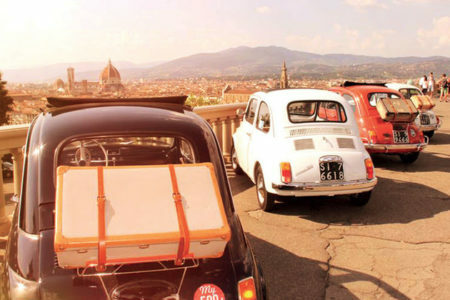 Includes accommodation in the heart of Florence, a tour of Chianti in the iconic Fiat 500, wine tour, tasting and lunch.